In case you've never heard of SunShine before, you'll want to check out the thread on XDA-Developers for more details, but it's pretty simple. In many cases, you won't need to do anything special to unlock, but some models may need to be rooted in advance, though a temporary root like Pie for Motorola is sufficient. 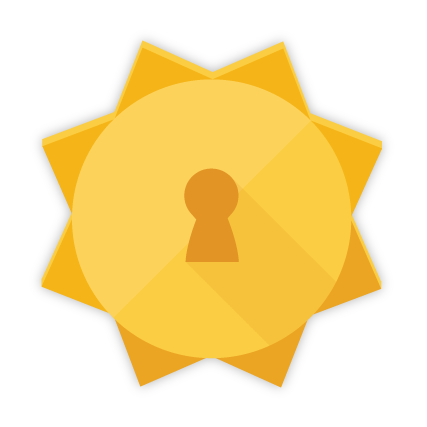 Just download and install the SunShine apk, enter some payment details, and let it go to work. Each device costs $25 to unlock, which is pretty cheap compared to purchasing any regularly priced Developer Edition phone. Justin tells us that a few Motorola phones will be joining the Moto G over the next few days; so if you're craving an unlock on another device (say, the Verizon Moto X), we'll be updating this post as new models join the list. Update 9/22: As expected, Justin is back to add support for a stack of new devices. The Moto X, Droid Mini, Droid Ultra, and Droid Maxx will be joining the list. Additionally, Moto G support is no longer limited to just the Verizon variant, but now covers all of the carrier-specific versions. Finally, SunShine used to only support Motorola's 2013 line of devices as long as they ran Android 4.4.3 or below; but Justin now has it working on some devices with 4.4.4. The best way to find out if your device is supported is to install the SunShine apk, which will take care of checking for support. Happy flashing! Also, keep your eyes peeled, because Android Police will be giving away some codes for SunShine very soon!